Buying and selling on Amazon is perhaps most prominently driven by one thing: reviews. We will not buy items without first making sure it has a high ranking from many positive reviews. Products that do not have good reviews do not sell. 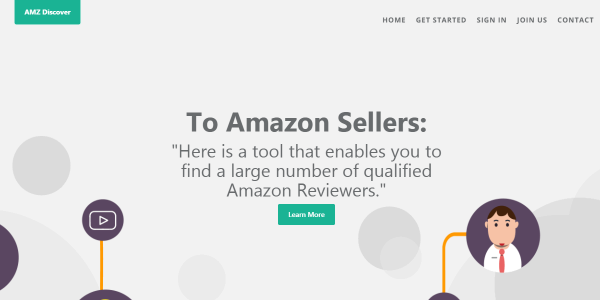 The Amazon seller's need for positive product reviews has lead to an additional benefit for online shoppers to enjoy: the chance to receive free products for review. What Are Free Products for Review? If a product does not have positive reviews from happy customers, online shoppers will pass it up for one that does. Without those reviews, the product will not sell. Because more good reviews are so likely to increase online sales of a product, Amazon merchants are more than willing to offer deep discounts or even free products as a reward for leaving reviews. Free products for review include a wide range of items. 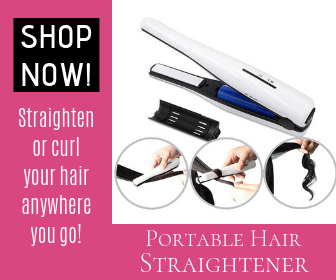 As you will see in the list below, free or discounted products range from kitchen tools to household items to electronics to fashion accessories. Many of these sites offer something from many Amazon shopping categories. 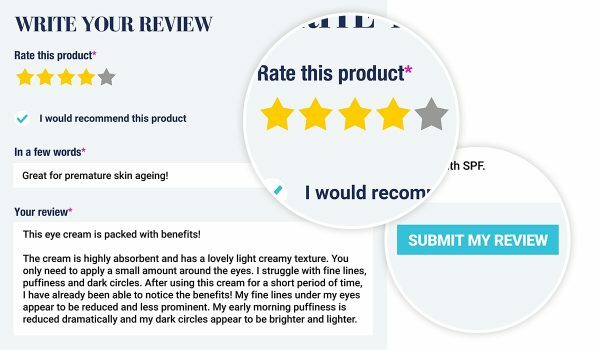 One of the easiest and most rewarding ways to review a product is using a review site. Anyone can apply to shop through these review sites. Most of these sites work by partnering with Amazon sellers to offer discounts or free products for review. These reviews are valuable because they boost a product's ranking on Amazon. Sometimes, you may have to include a disclaimer in your review stating you received the product at a discount. This ensures compliance with Amazon's customer feedback terms and conditions. You complete product purchases through Amazon by entering your discount or coupon code at checkout. Many sites do not offer as many free products for review as they used to, but there are still many free offers available. 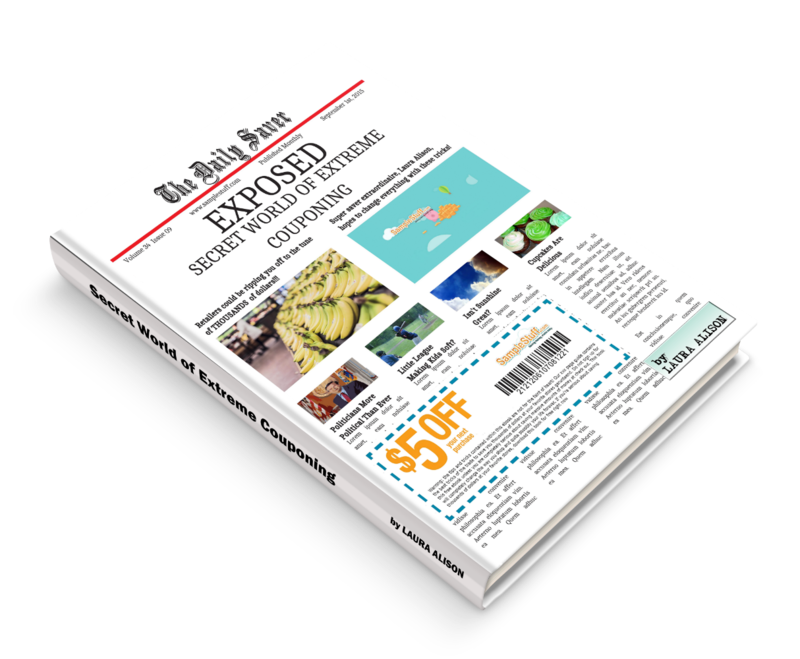 Many sites exist offering free products for review. The following 10 sites offer a wide variety of discounts and all offer some free products. Not all the services listed require users to submit a review to receive free products. This is due to changes in Amazon's policies regarding customer feedback being exchanged for free products or discounts. If you receive a product, you like, however, reviewing it can be a great way to help others find it more easily on Amazon and enjoy it for themselves. Check out each of the following review services to see what discounts are available and how to get started with each one. At Dollar Deal Reviews, discounts on offered products are at least 75 percent with some free products available. 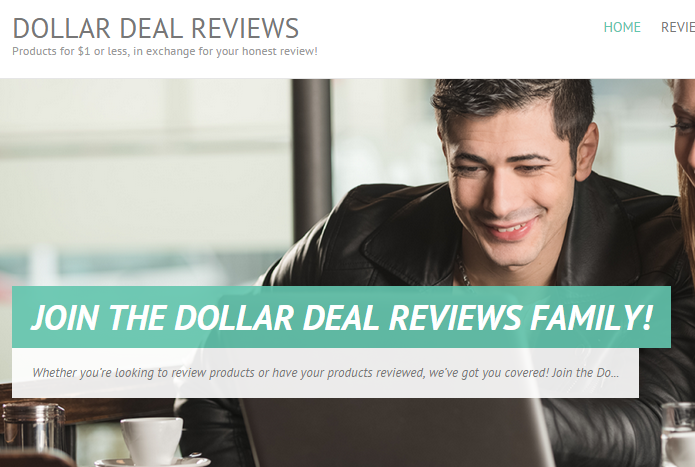 To get started with Dollar Deal Reviews, you first join the Buyers Club, at no cost, and instantly receive 200 credits you can then redeem for discount codes or coupons. Reviewing products earns you additional credits for redemptions. One unique aspect of Dollar Deal Reviews is that reviewing products for credit is optional. If you do not wish to leave a review or you need a quick boost to your current credits, you can purchase extra credits for as little as $1. Earn even more credits by referring your friends to join. Elite Deal Club is like Dollar Deal Reviews because reviews are optional. You do not have to leave a review to receive free or discounted products. Most deals range between 50 percent and 100 percent, and you can even win Amazon gift cards as a reward for shopping Elite Deal Club. After 2 pm EST, you can claim as many deals as you want. Before that, they limit you to one deal to ensure fair competition amongst Elite Deal Club users. You receive alerts about deals in a daily email that contains up to 200 different offers. Elite Deal Club is one website that offers a wide variety of discounted products so you will find something you want with ease. 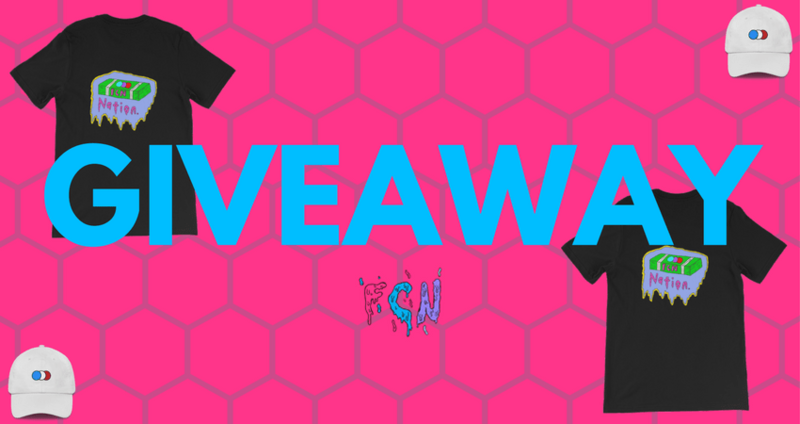 Giveaway Nation is a single-page website where users can submit their email addresses to receive email notifications when free products for review become available. Products are free or offered at a deep discount. Giveaway Nation sends out many emails every day, so this service is great if you do not mind having to clean your inbox regularly. If you are okay with the number of emails, you will find great deals at your fingertips. 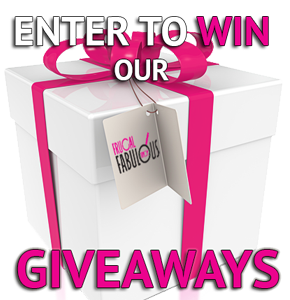 Giveaway Service offers high-end products at discounts and have many free giveaways. The site specializes in products worth $50 or more. Giveaway Service users can enjoy products ranging from cell phone cases to cameras. Overall, Giveaway Service offers a huge array of products, and 100 percent discount opportunities are not uncommon. This is a great service if you are looking to receive more expensive products at heavy discounts or for free. Home Product Testing offers many household and kitchen items as free products for review. They are smaller than other services, with about 28,000 testers. To get started with Home Product Testing, you apply for the specific product you are interested in, and if approved then the seller will email you the appropriate discount code. Because Amazon's terms and conditions for customer feedback changed, reviews are optional for redeeming free or discounted products through Home Product Testing. 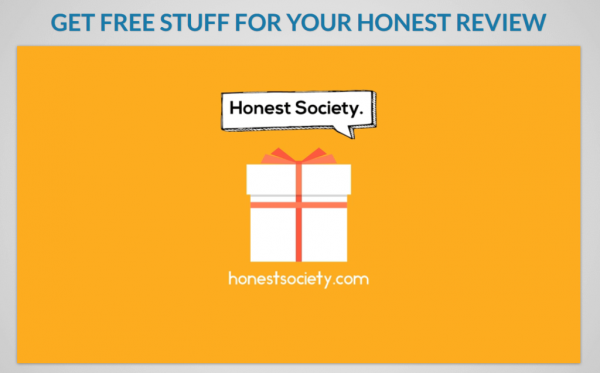 Honest Society is a unique service offering free products for review because it is more of a community. 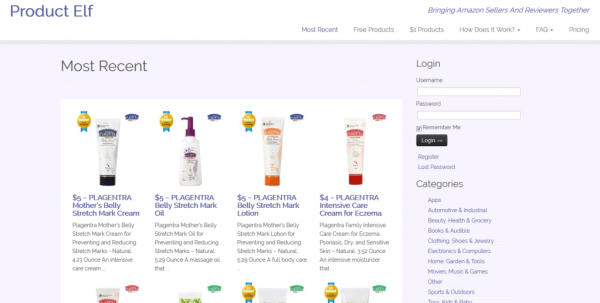 The product selection is vast, and users can share reviews with other members. The site is launching a new option to claim product offers directly on the website, with newly available offers shown using a countdown clock. For now, however, Honest Society emails its offers to members. Members can expect to receive between two and four offers every week. Joining Honest Society is free and easy. You can enroll in their program using your own Amazon account information. Most products on Honest Society receive at least a 90 percent discount and many are available at no cost. Free products for review on I Love To Review are $10 or less usually. I Love To Review features items such as small kitchen accessories, fashion items, charging cables, and more. More expensive items are available also, including clothing and cookware pieces. Like Giveaway Nation, I Love To Review sends daily emails featuring the latest product offers. Be quick in responding, however, as competition for offers is high. Once you join, you will receive a small number of trial products each week. 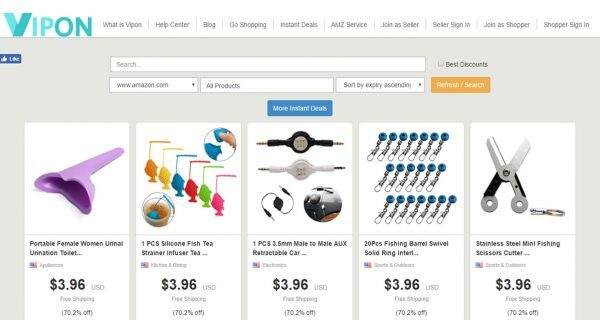 Loot Hoot offers many Amazon deals to its users. Deals are available from the U.S. and Canada, so shoppers must pay attention to differences in currencies. Loot Hoot simplifies the purchasing process by including shipping in the price and allowing customers to filter offers by country. Loot Hoot discounts all its available items from 40 percent to 100 percent. Loot Hoot also runs a weekly contest where the winner receives a $25 Amazon gift cards. Shoppers receive entries into the contest in three different ways. You gain entries every day you log into your Loot Hoot account. You gain entries for sharing Loot Hoot offers on Facebook and other social media platforms. You can also receive entries whenever you apply for one of Loot Hoot's offers. Like I Love to Review, the Amazon review site Product Elf features inexpensive items as free products for review. Products available for testing and review have a value of $5 or less typically. Product Elf offers something for everyone, with products ranging from kitchen tools to fashion accessories to fidget spinners. New offers appear daily. To test products on Product Elf, you select "Get Coupon" for the product you want. The seller then approves you either automatically or manually. Once approved, the seller emails a coupon for you to redeem. Product Elf is growing in popularity, so competition for products is high. Formerly known as AMZ Review Trader, Vipon is unique from all other services listed because it allows testers to request up to 20 free products for review at one time. You are unlikely to receive approval for all 20 requests, but it still exceeds the number of accepted requests from the other popular websites. Vipon offers a very large variety of products at discounts between 50 and 100 percent. It is one of the oldest review sites available and is free to join. While you can submit up to 20 product requests at once, sellers must manually approve your requests. This can take time, sometimes weeks. Once the seller approves your request, and you receive your products, you must submit a complete review within two weeks before Vipon allows you to request more products. Product reviews provide more than peace of mind to online shoppers. They also offer the chance for free or discounted products through Amazon review sites like the ones mentioned above. All are easy to sign up for and offer a wide range of products, so even trying as few as two of these sites should yield a wealth of options that meet your interests for products. So pick your favorites and get started today.